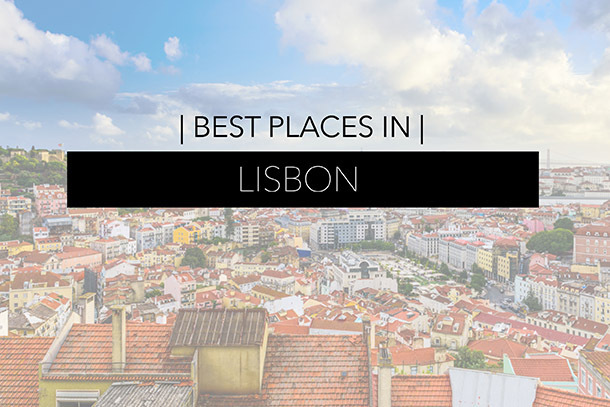 Lisbon is a lively and budget-friendly destination, known for its wide range of affordable accommodations, restaurants, public transportation, and top-rated attractions. From magnificent lookout points and shopping districts to picturesque neighborhoods and architectural sights, you’ll have plenty to explore in Portugal’s capital city whether you’re visiting for a weekend or weeklong trip. See our recommendations on where to go, what to eat and drink, where to stay, and places to see. Follow all of SmarterTravel’s Guides on our Pinterest board. Olivia Briggs visited Portugal on an eight-day trip through the Portugal Board of Tourism and wanted to buy everything in sight. To learn more about her trip, follow her on Twitter @Olileibri.